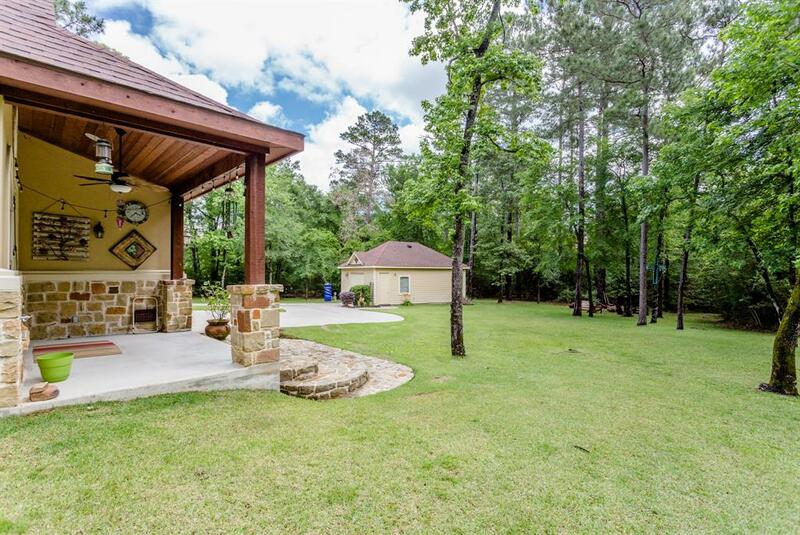 1.5 acres in Magnolia JUST REDUCED to $439,999! 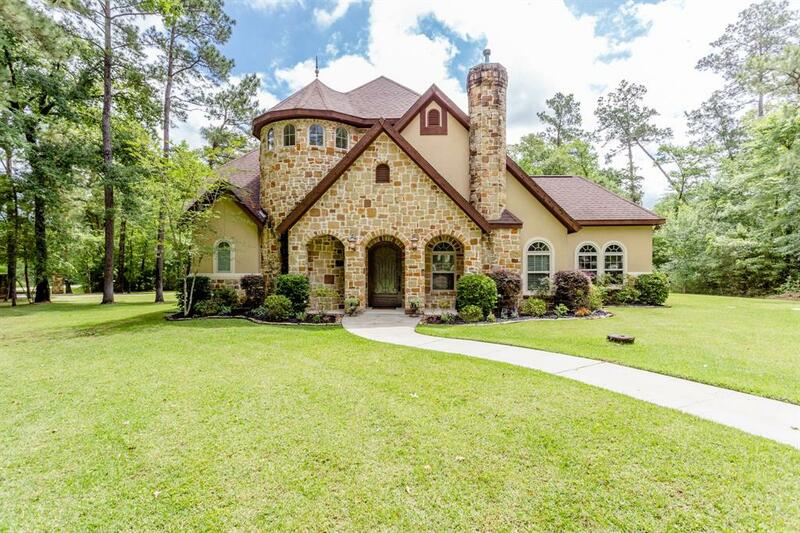 Beautiful 2-story custom home is nestled on one and a half acres of tranquility, peace and nature. 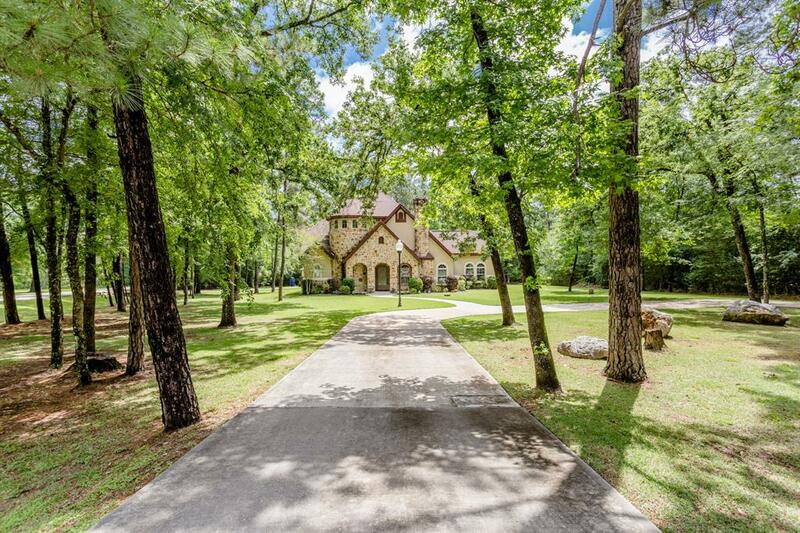 Park like setting surrounds this stucco and stone home. 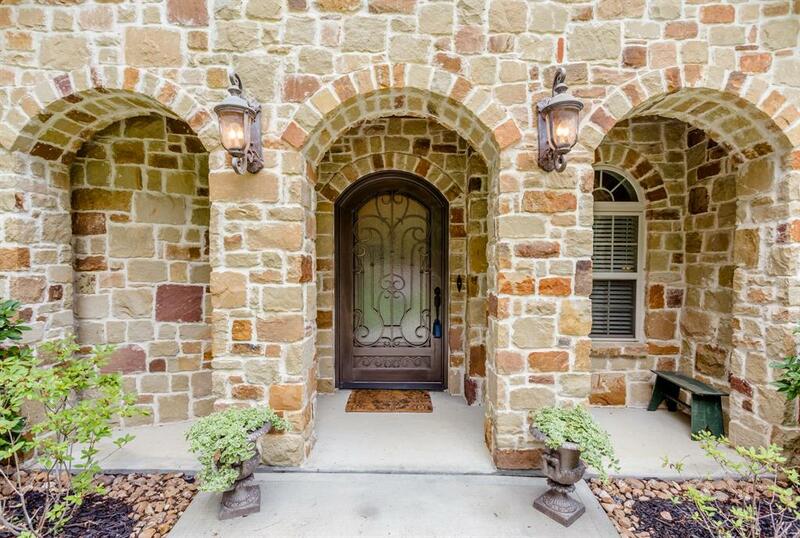 Enter through the iron door to the grand foyer. 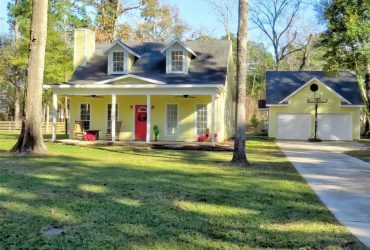 Spiral staircase leads to two bedrooms, two full baths, walk-in closets and game room with built in cabinets. 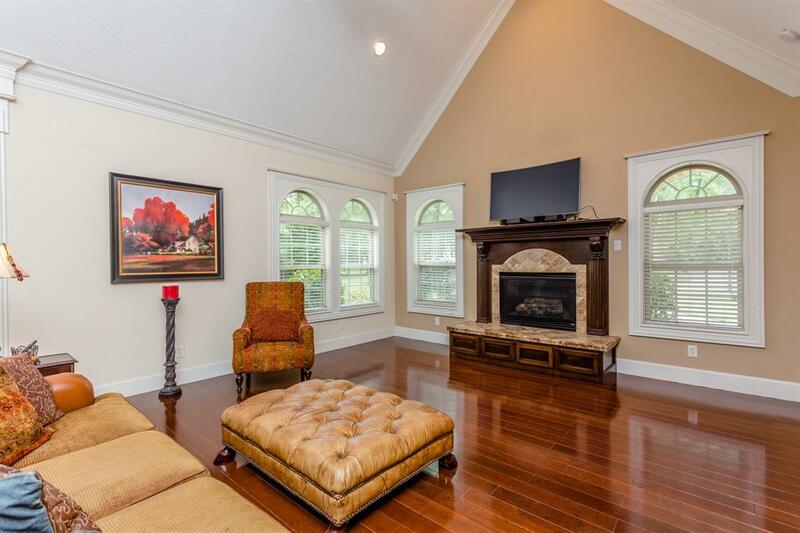 Main family room has windows galore with custom crown molding, two inch blinds and a striking view of the property. The fireplace is surrounded by custom built mantle with drawers underneath for storage. The laminate hardwood floors offer a unique blend of casual, yet classy feel. The step down study has an entire wall of built-in cabinets for a home office or a library. 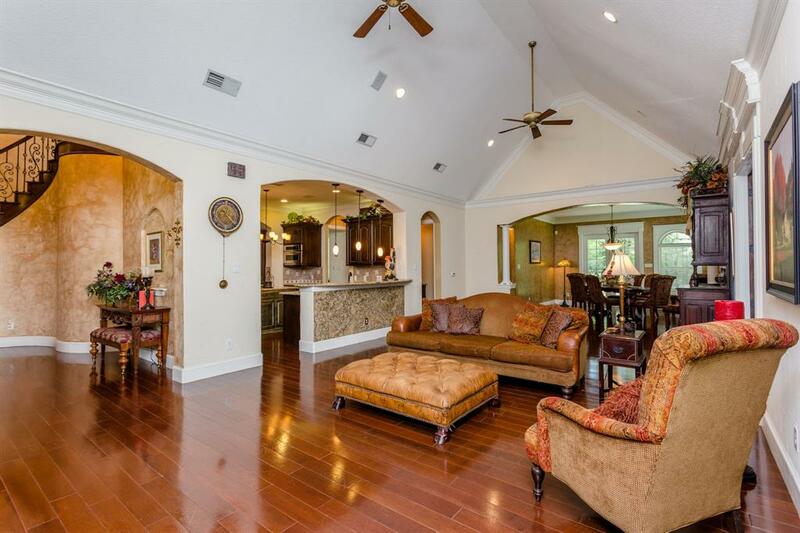 Formal dining room has a hidden wine room. French doors off the dining room open to porch and backyard. 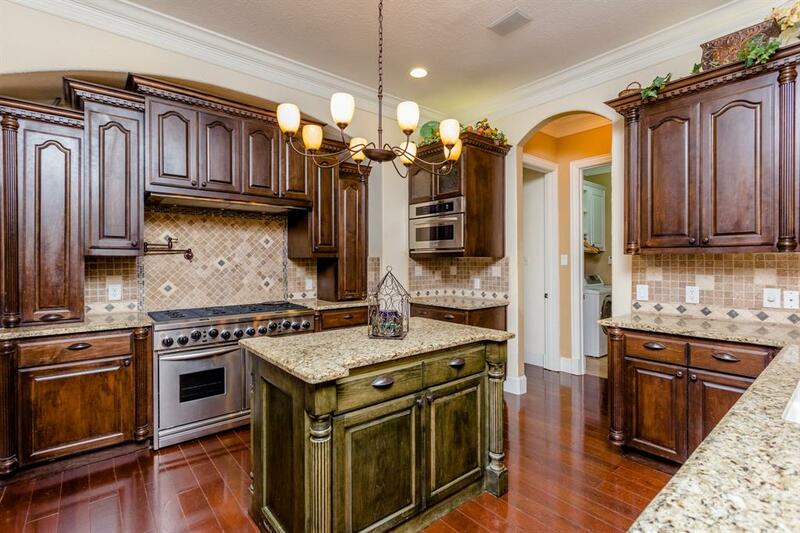 Kitchen with granite has all stainless appliances, double oven and large walk-in pantry. 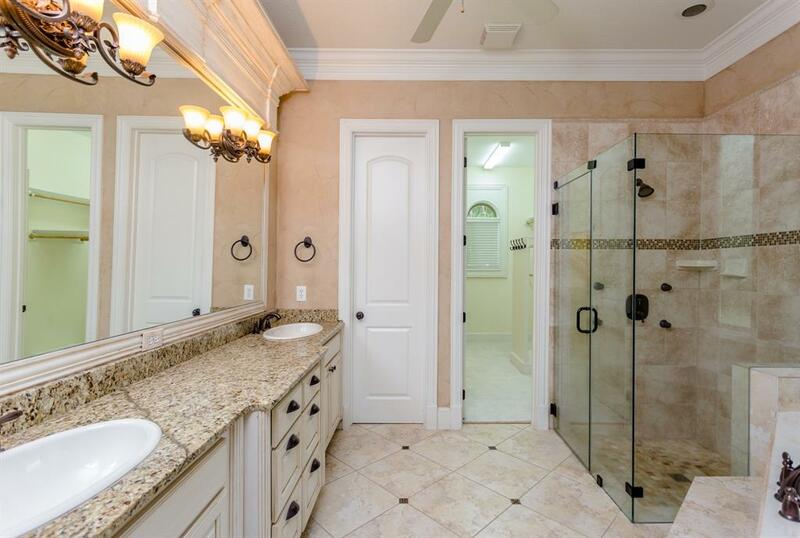 Large master downstairs with double sinks, walk in closets. 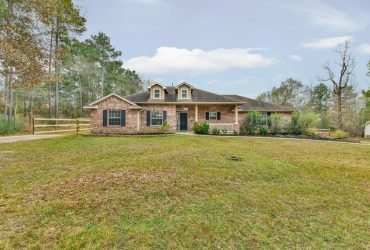 I am excited to show this one – call me TODAY! 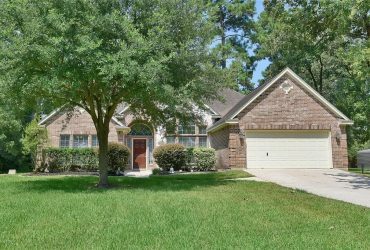 I'd like to know more about 40222 BROWNWOOD COURT. 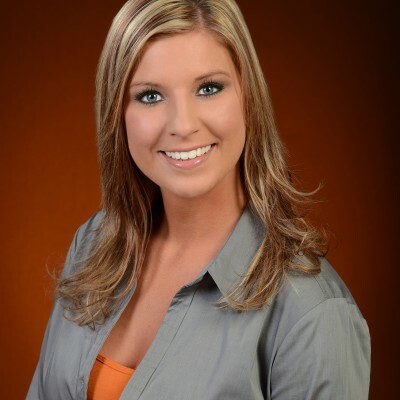 Loan Originator will be there for onsite approvals!